Coal is dead. Coal mining is a sunset industry. Donald Trump is crazy if he thinks he can revive Big Coal. While all these statements have become part of global consciousness when it comes to the future of the much-maligned fossil fuel, a report by Urgewald, a Berlin-based environmental group, casts doubt on at least the first two assertions. Overall, 1,600 coal plants are planned or under construction in 62 countries, said Urgewald, which uses data from the Global Coal Plant Tracker portal. The new plants would expand the world’s coal-fired power capacity by 43 per cent. The fleet of new coal plants would make it virtually impossible to meet the goals set in the Paris climate accord. Electricity generated from fossil fuels such as coal is the biggest single contributor globally to the rise in carbon emissions, which scientists agree is causing the earth’s temperatures to rise. 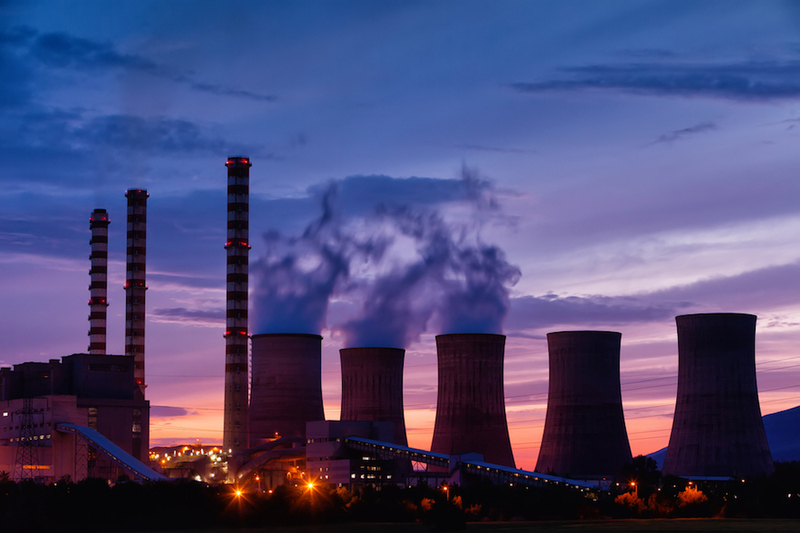 Shanghai Electric Group, one of the country’s largest electrical equipment makers, has announced plans to build coal power plants in Egypt, Pakistan and Iran with a total capacity of 6,285MW – almost 10 times the 660MW of coal power it has planned in China. In May Shanxi province decided to suspend or hold back the development of mines until 2020, which effectively will take out of the market about of 120 million tonnes of the fossil fuel. Also in May provincial authorities announced they will close 18 collieries and cut 17 million tonnes of coal capacity by the end of the year. In January Beijing announced it plans to shut down 800 million tonnes of outdated coal capacity by 2020.